Further troubles ahead for the pound might manifest on Wednesday with the latest industrial and manufacturing data released, showing what is expected to be continued deterioration in the sector. A key factor this week too is UK GDP data, predicted to show meagre growth, just above 0%, as the UK economy looks likely to have stalled in the lead up to the previous exit date of 29th March. 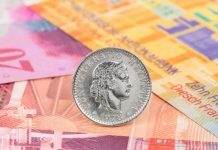 Will Brexit help or hinder GBP/CHF exchange rates? 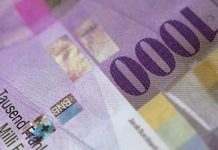 The pound to Swiss franc might also find movement ahead from the latest conversation from the European Central Bank (ECB) on Thursday. This will be an opportunity for the market to question Mario Draghi, President of the ECB, over his expectations and plans for the future. Right now, there is an expectation that the euro will continue to weaken further in the future if the German economy continues to show signs of slowing, this can link to the franc as concerns there emanate in the region. 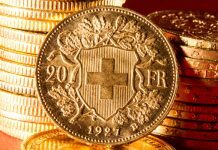 A slowing Eurozone economy buying less goods from Switzerland might negatively influence the Swiss franc. There has also been growing pressure on the political situation across Europe, with the far-right pact, between Europe’s leading hard-right parties likely to shake up the European elections in May. There is a growing concern over more extreme parties across Europe which could offer mixed fortunes on the franc. Brexit is of course another political factor and again the influence on the franc is mixed. 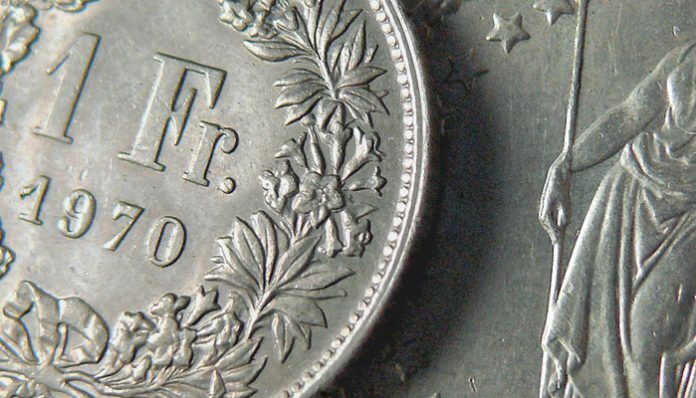 As a safe haven currency the franc will appreciate in times of uncertainty, as investors flock towards it to protect themselves from uncertainty elsewhere. This can see the franc rise in value, should no-deal be looking increasingly likely. I expect GBP/CHF to continue to be swayed by the ongoing developments surrounding Brexit, with a real chance to slip below 1.30. Longer term progress on Brexit might see a stronger pound.